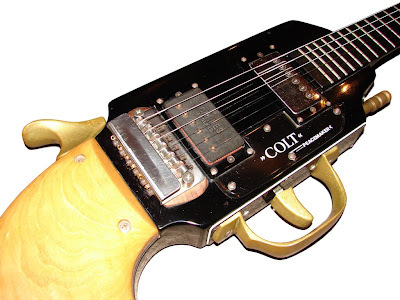 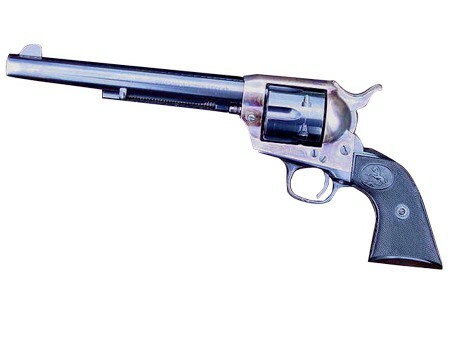 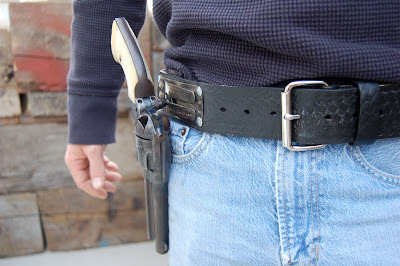 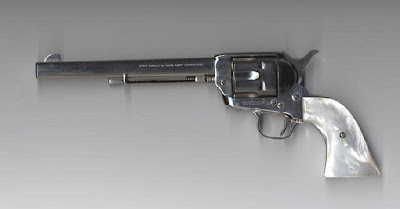 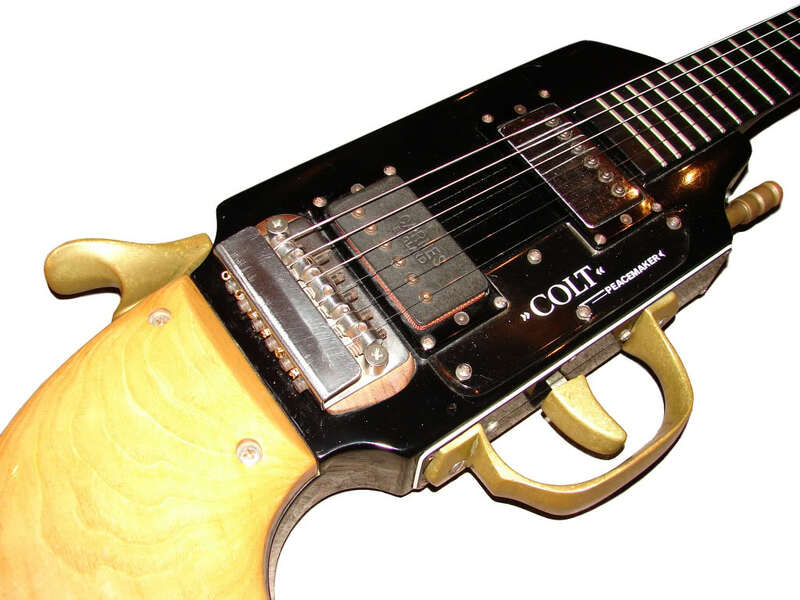 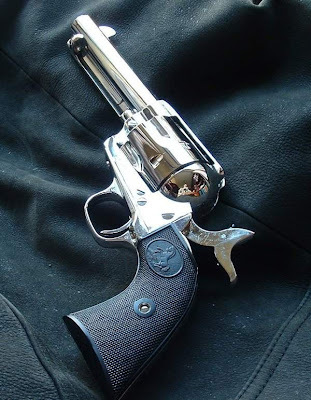 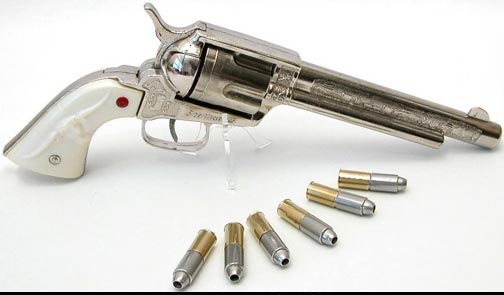 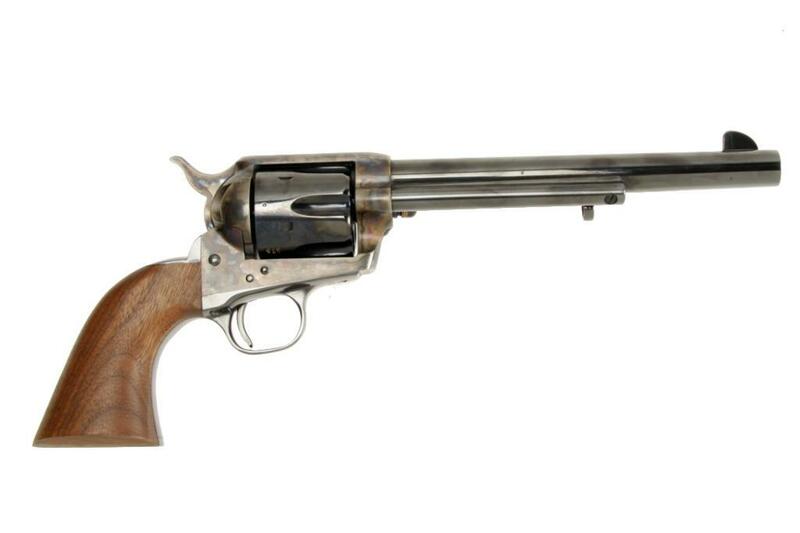 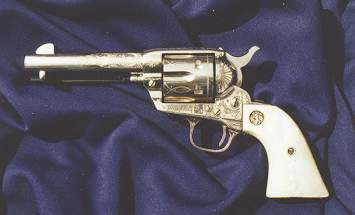 The Colt Peacemaker was a single-action, six-round revolver and has excellent aim. 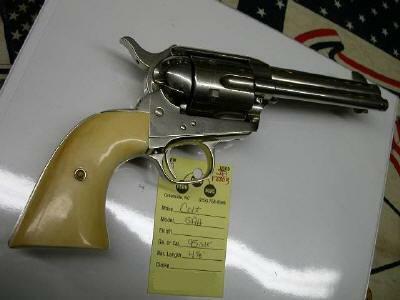 It was preferred by law enforcers because of its firepower and reliability. 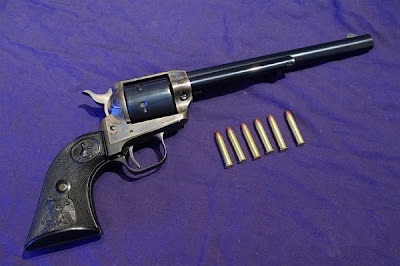 The revolver had a .45 calibre and could load up to 2.6 grams of black powder and a 16.5 gram conical shaped bullet. 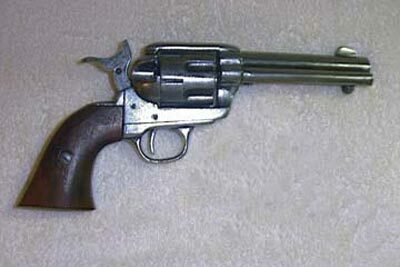 When the gun was optimally loaded, the firepower it delivered was quite powerful.